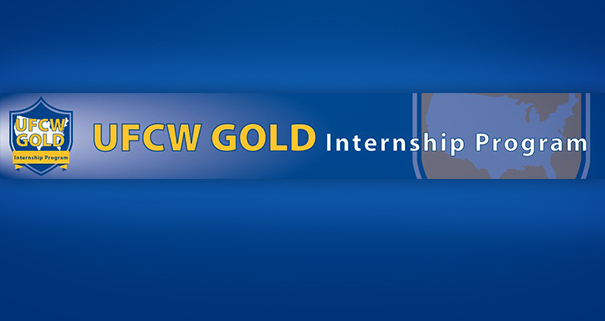 The application for the 2015 UFCW GOLD Internship is now open! Apply today for your chance to participate in the second annual GOLD session. The application deadline has been extended to April 17, 2015. The UFCW GOLD Internship Program provides growth opportunities for learning and development in order to raise up future union leaders and activists. Last year’s UFCW GOLD internship—the first of its kind—was an amazing opportunity for 36 young members, who came together in Chicago in June 2014 from locals across the country. Now it’s your turn: applications for the 2015 applications are open now. UFCW GOLD, or Growth Opportunities for Learning and Development, is a unique educational and hands on experience for rank and file UFCW members that will provide you with the knowledge and skills needed to connect with fellow members, and empower them to make a difference in their union, workplace, and community. Click to learn more about the GOLD program and how to apply. The 2015 program will select 36 rank and file members in the United States to participate in a seven week program. The program will run from June 21–August 5, 2015. 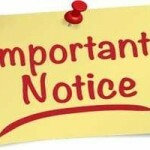 Interns are required to participate in the entire length of the program. All interns should have a valid driver’s license and be flexible with travel outside of their home area. During the program there will be a four-week action project that interns will be individually assigned. Action projects will be assigned within one of five areas: Legislative and Political Action, Organizing, Collective Bargaining, Civil Rights, and Health and Safety. The 2014 action projects included working on a earned sick leave ordinance in the city of Chicago, working on a Retail Bill of Rights in San Francisco, participating in the Summer for Respect alongside Walmart workers fighting for justice on the job, and many other important projects relating to the welfare of working people. The deadline to apply to the 2015 session is April 17, 2015. 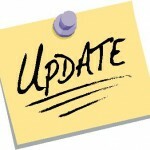 You can find both the English and Spanish applications here.